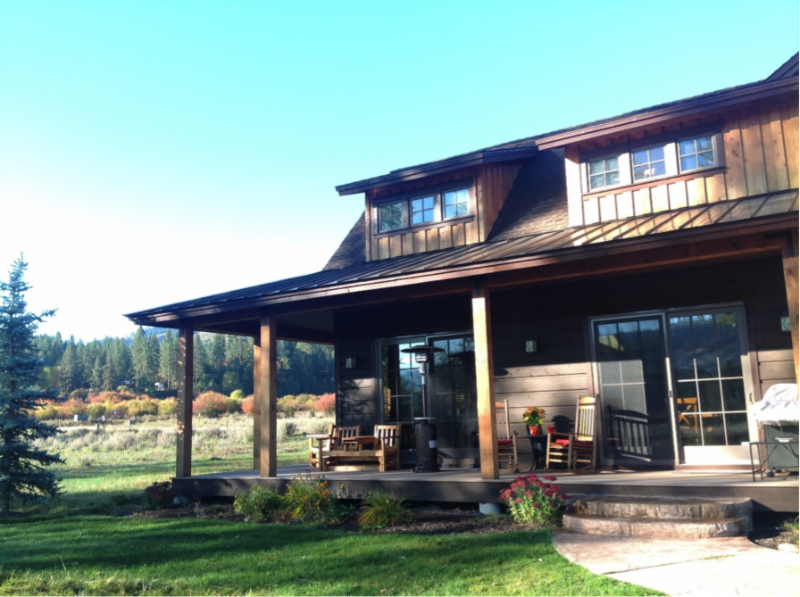 Escape to the Idaho mountains next year for your choice of retreats for women. Four different themes focus on inner strength, writing and wellness, intensive writing programs, and hypnotic recall writing. 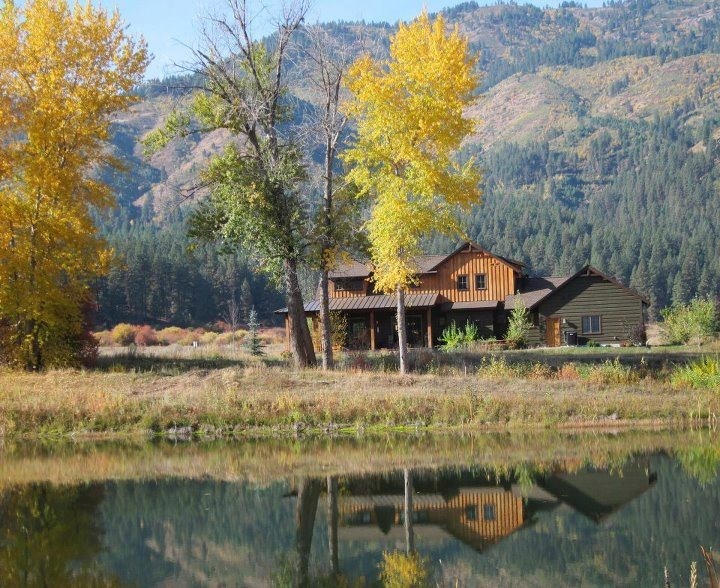 Enjoy all activities, workshops, meals, and accommodations in two deluxe cabins next to a scenic river only an hour’s drive north of Boise. Desire Map Retreat is January 22-24. This course is a guide for discovering your core desired feelings and lighting up your life and is organized and facilitated by Emily Nielsen, owner of Balance Family Fitness, wellness coach, and Desire Map Retreat Facilitator. The cost is $495 and includes lodging, all whole food meals and snacks, Desire Map Workbook, and all activities and excursions. 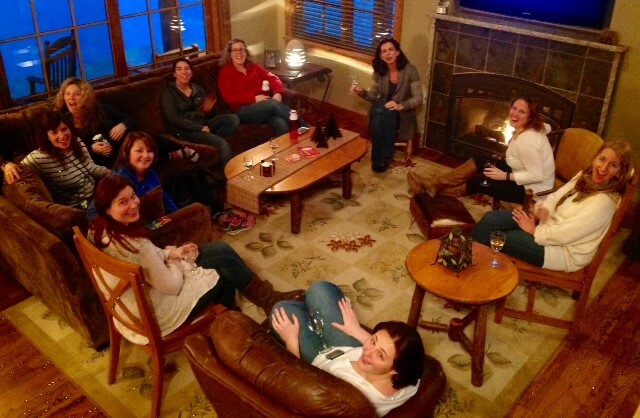 Writing and Wellness Retreat for Women is February 5-8. The retreat is organized and facilitated by Elaine Ambrose, published author, syndicated blogger, and publisher, and Emily Nielsen, owner of Balance Family Fitness and wellness coach. The cost is between $260 and $370, depending upon room selection, and includes lodging, all meals, writing workshops, yoga, meditation exercises, and healthy cuisine. 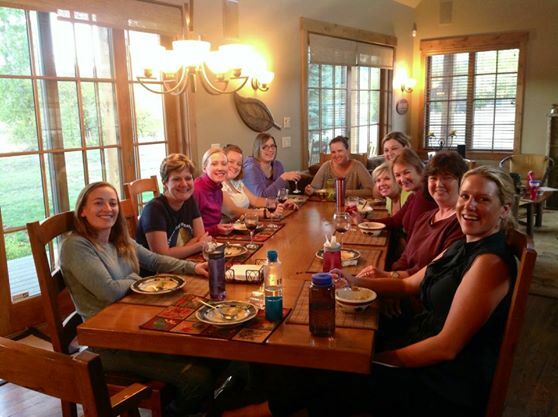 Creative Kindling Retreat for Women is April 29-May 1. The retreat is organized and facilitated by professional authors AK Turner, Christy Hovey, and Elaine Ambrose. This intensive weekend is limited to those who are serious about taking their manuscript to the next level. 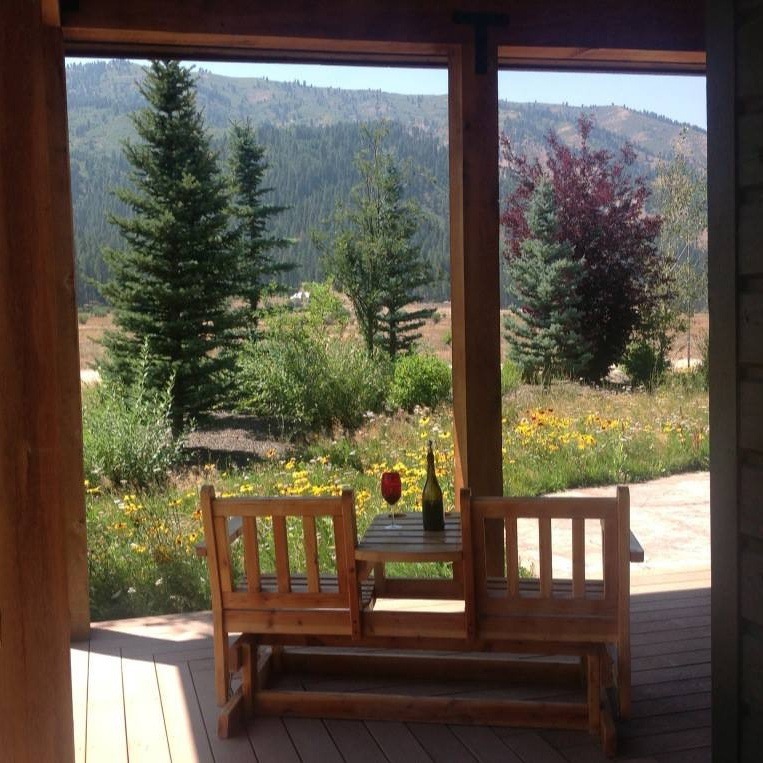 Spend three days in scenic Garden Valley in deluxe cabins, enjoying fantastic food and wine. This weekend will be fun, but also productive. Each attendee will develop a complete book outline, writing schedule, and choose between blog development or assistance with social media profiles. This retreat accommodates a maximum of 6 attendees. Private rooms are available for $500. 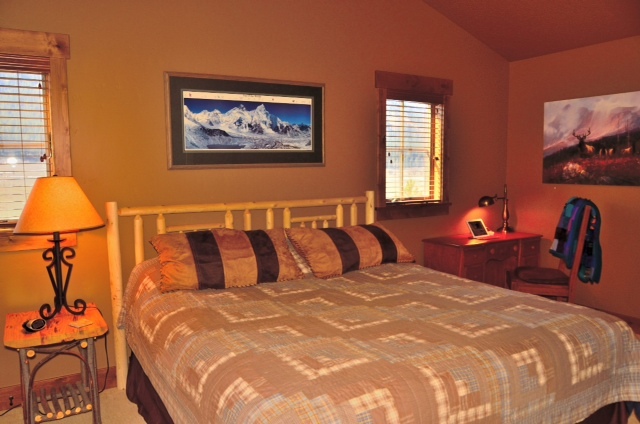 The Girlfriend Getaway Suite (two twin beds) is available for $420 per person. Pricing includes meals and airport transportation. To apply, please send a brief paragraph about yourself and your proposed project to: info@creativekindlingretreat.com. 4. The Hypnotic Recall Writing Workshop will be May 20-23 and additional details are to be announced. Award-winning author, syndicated columnist, workshop presenter, and TV show host Suzette Martinez Stranding brings her nationally recognized expertise to lead a limited group of women into a hypnotic recall session to enhance and inspire their writing. These workshops sell out early, so consider which one is right for you. Or, consider joining us for more than one! Additional retreats will be announced for the autumn months. We promise positive results and renewed energy.